Warmest birthday wishes to my blog follower Barbara. Hope you have many happy returns of the day! 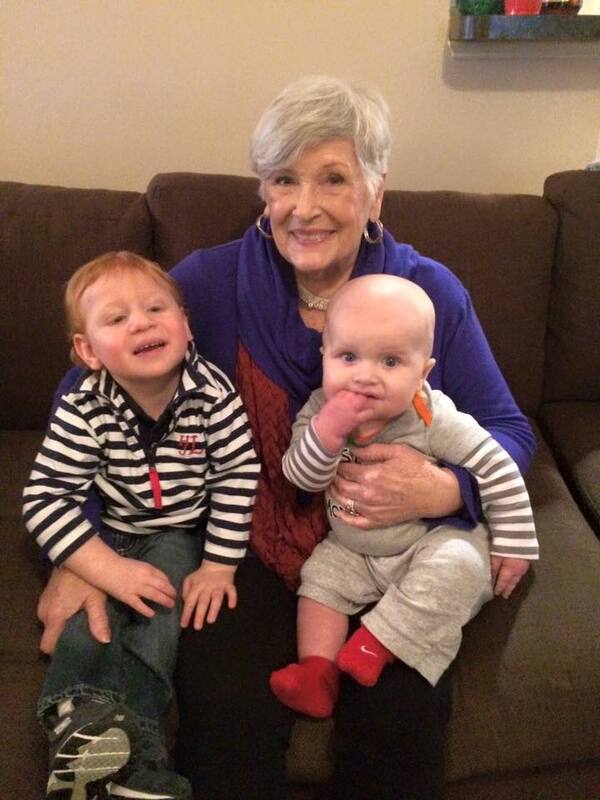 Here she is with her beautiful great grandchildren. I’ve known Barbara’s son and daughter-in-law since my first days in Peachtree City. I also taught her granddaughter for a class in college. Woooonderful family! I picked a Sour Cream Cake to celebrate your birthday! Cupcakes at your door soon. Preheat oven to 350 degrees. Combine sour cream and milk. Beat butter at medium speed with an electric mixer until creamy. Gradually add sugar. Beat well. Add eggs one at a time, beating after each addition. Combine flour, baking powder and salt. Add to butter mixture alternately with the sour cream mixture beginning and ending with flour mixture. Beat at medium low speed until blended after each addition. Stir in vanilla. Place batter into 36 cupcake papers. Bake at 350 degrees for 20 minutes or until done. 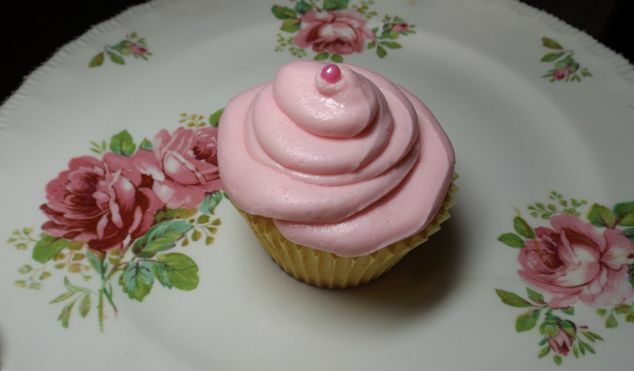 Mix together butter and sugar with enough half and half to make the frosting spreading consistency. Add the vanilla. You may want to double the recipe if you want bountiful birthday frosting. And really…who doesn’t want that? What a wonderful birthday present. The cupcakes are wonderful. Love “Frankly Southern.” Thank you.